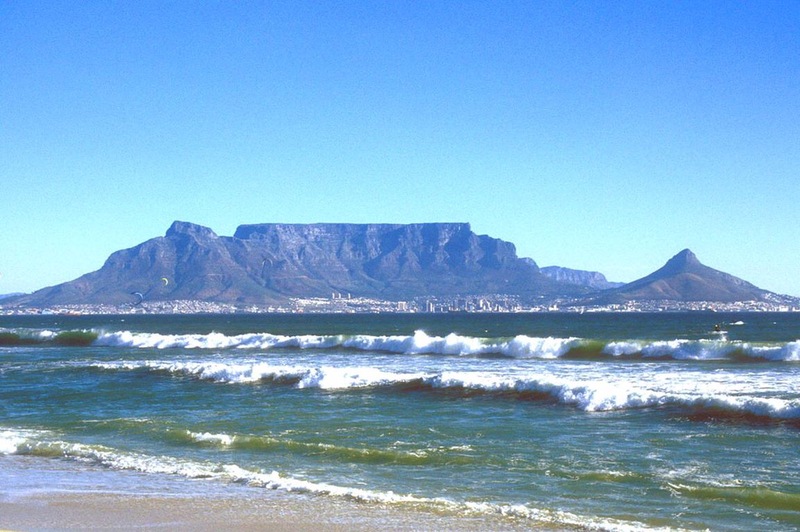 Table Mountain is the icon of Cape Town. 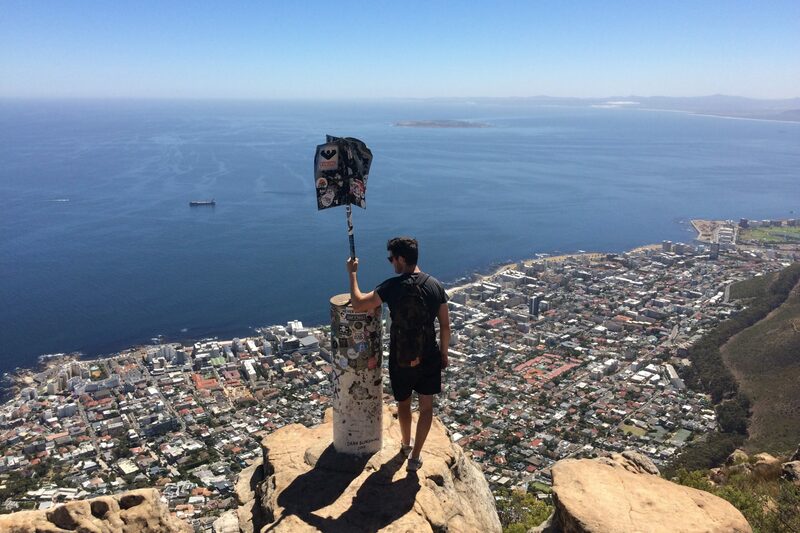 You haven’t truly understood the scope of Cape Town until you’ve ascended Table Mountain and seen the city sprawled below, dwarfed as much by the steep mountain slopes and the huge expanse of ocean and sky. From everywhere in and around the city you’ll find it peeking out from behind a building here or majestically rising above the skyline there; ever present, ever spectacular. A truly unique mountain assessable for anyone who is determined to reach the top and achieve the accolade of climbing one of natures wonders of the world. A two hour hike from the foot of mountain to the summit isn’t a long hike but the step slopes over a challenge of its own. Regular pit stops on the way is attentional and is a good way to take in the stunning view of Cape Town. Once you make it the summit of Table Mountain the views across the city and over the ocean to Robben Island and beyond are breathtaking. From here you can enjoy the magnificent views and reward yourself with a Gin & Tonic from the bar. If you’re legs have given up on you after the hike to the top then the best way to down is by cable cart. This offers you spectacular 360 degree views of Table Mountain and Cape Town. Essentials: Water, Sun screen, jumper for cooler temperature at the top and money for the refreshments at the top. Reblogged this on Cape Town: "Explore. Dream. Discover". I’ve always wondered how long it would take to hike up this mountain. Thanks for sharing your experience – it’s good to know a person can take a cable car down, if need be.